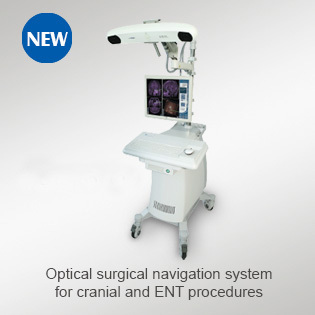 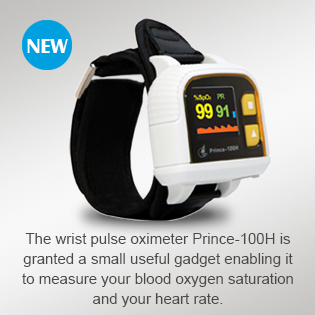 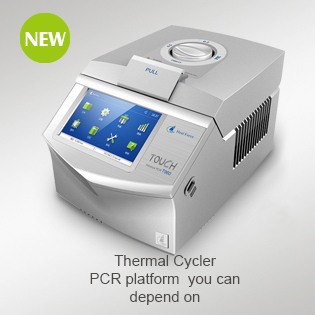 Reliable guarantee for the accuracy of the temperature. 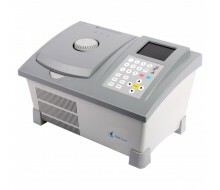 Temperature extended control mode which is closer to required experiment temperature control and is able to effectively avoid the system error caused by the disaccord of the temperature points among the instrument's display temperature, actual block temperature and the temperature required for reagents. 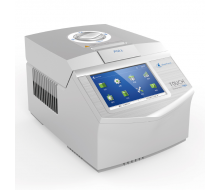 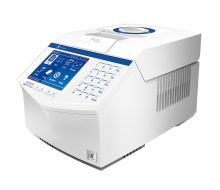 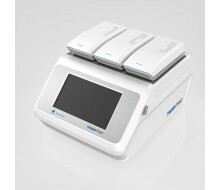 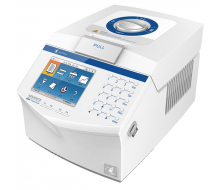 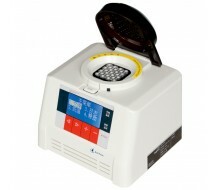 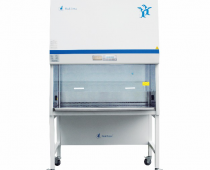 The K640 thermal cycler combines industry- standard technology from 960 series- but in a more compact package and at a lower price.